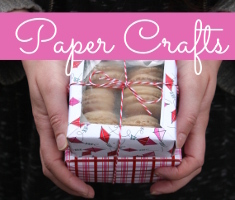 Get the kids involved with this great project. They don’t need to be great artists for this project. They just need to have fun. 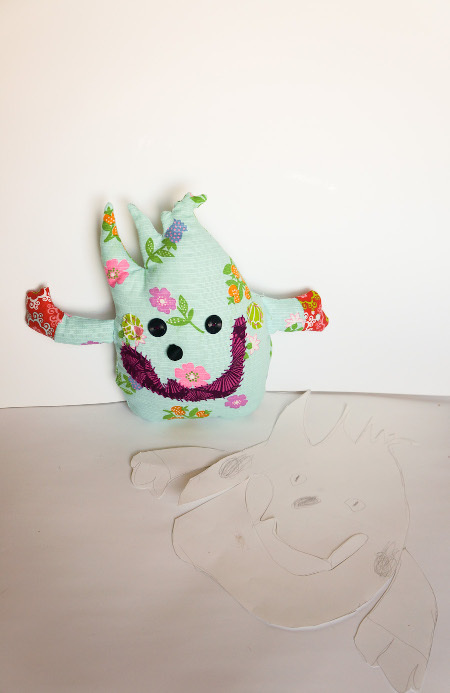 Take one of their silly drawings and make it into a stuffed friend. This project requires some sewing, I used a machine, but if the kids are a little older, they could hand stitch the project. 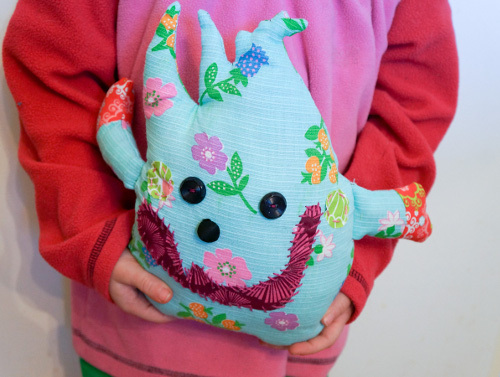 I have very basic sewing skills, I feel confident that if you have a sewing machine, you can make your own monster. 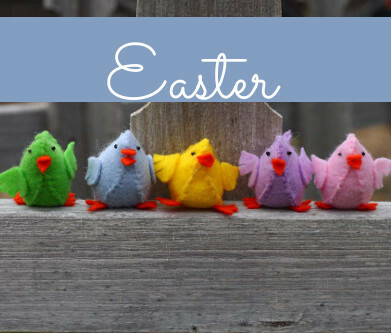 If you can hold a needle and thread I’m sure you could hand stitch these together too! 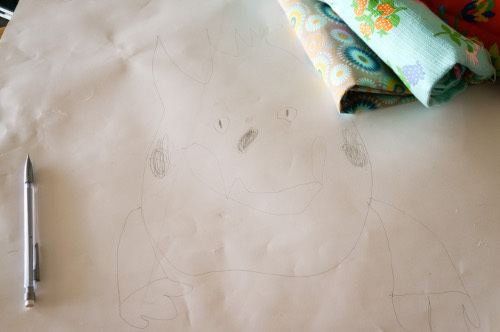 Start by having the child draw a monster on a larger piece of paper. Look at the drawing. If the arms, tentacles or legs can be part of the main body, leave them attached when you cut the shape out. If the arms need to be separate pieces, cut the away from the main body. 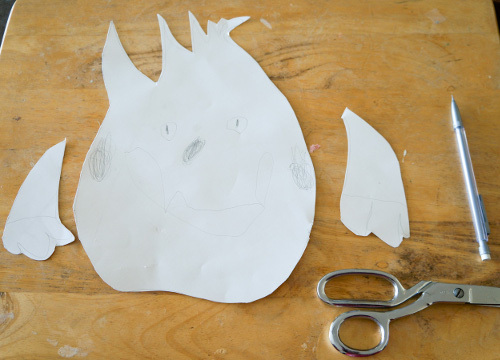 Cut out the basic shape of the monster. This will be the pattern for the main body. 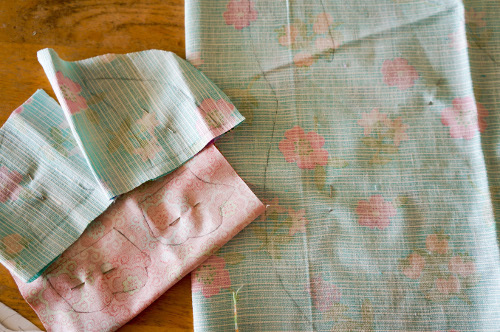 Once it is cut, lay it on top of 2 pieces of fabric. 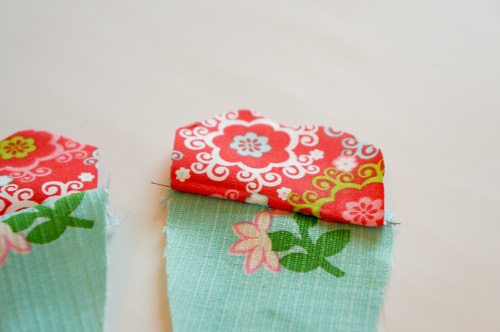 Have the right side of the fabric pieces face each other. 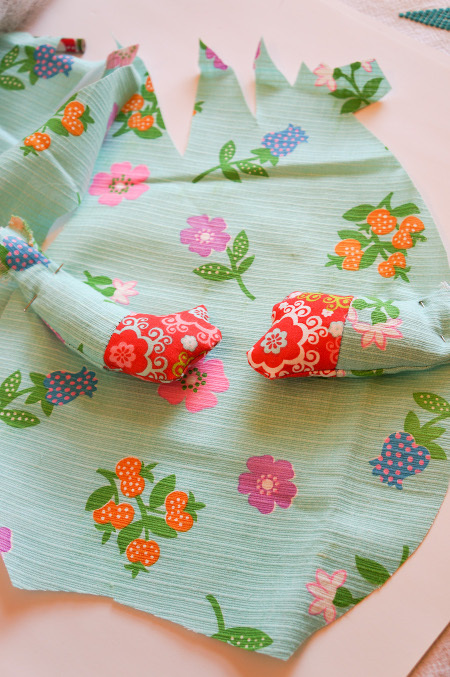 Pin the 2 pieces of fabric together and trace the body pattern onto the fabric. 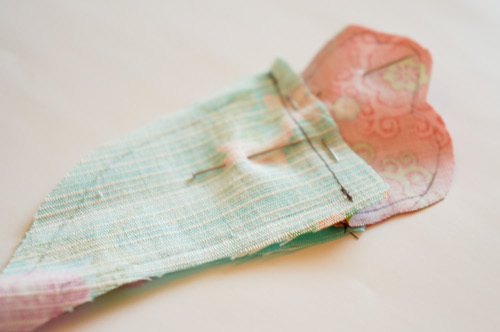 Cut the body out by cutting a 1/4″ seam allowance on the outside of the line. If the arms need to be cut out, do the same for each appendage as we did for the body, cutting 2 pieces for each. 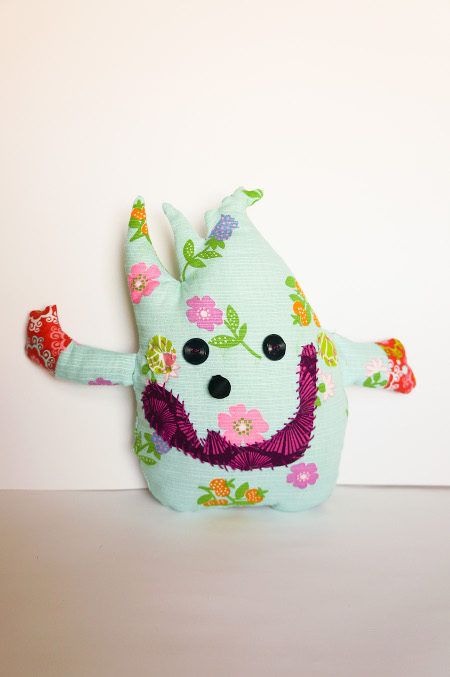 Once all the pieces are cut out, if there is only one main body with appendages attached, simply stitch on the pencil line, leave a 2″ opening at the bottom to turn the monster right side out and stuff it. If you have to attach limbs, start by making the limbs first. 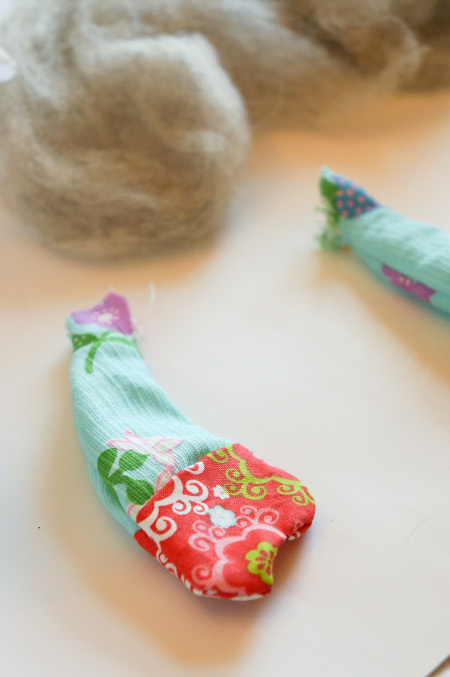 Stitch them together by stitching on the pencil line, leave an opening at the end that will attach to the main body, for turning and stuffing. Turn the limbs right side out and stuff with polyfil or wool. Fill them to an 1/2″ to the opening. Once all the limbs are ready to be attached, place one side of the main body on the table right side up. Take the limbs and position them on the body, pin them in place. Lay the other piece of the body on top right side down. 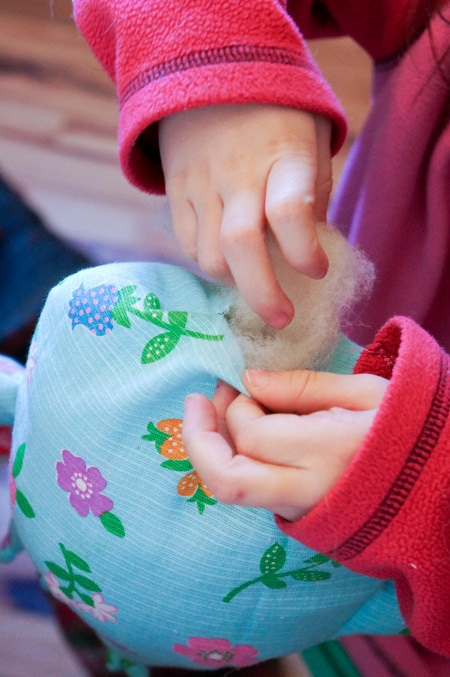 Pin together and stitch around, paying special attention to where the limbs attach. Leave a 2″ opening at the bottom. Turn the monster right side out. My daughter got carried away and stuffed the monster right away. I recommend stitching the eyes, nose and mouth on first, then stuffing it. We used buttons for the eyes and nose. The mouth was cut out of scrap of fabric which I glued tight and hand stitched in place. 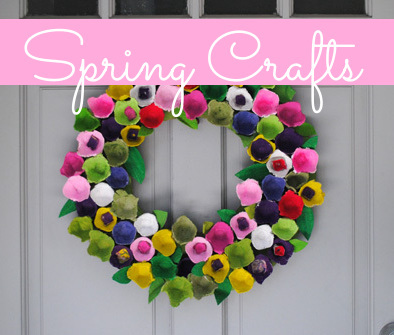 Decorate as much as the child wants. 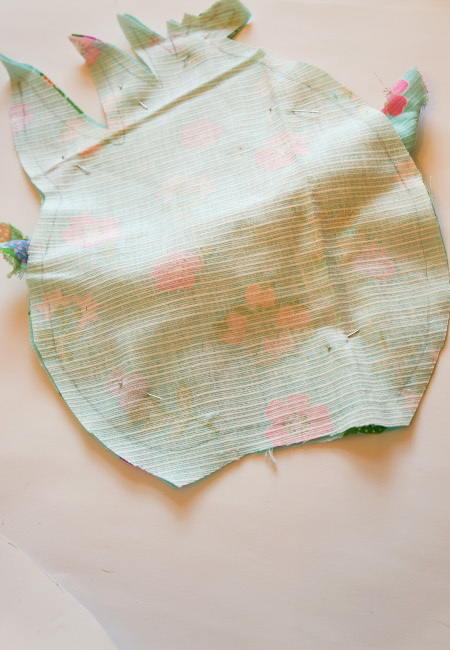 Once the monster is completed and stuffed, hand stitch the opening at the bottom together. Now the child has a stuffed friend that is completely made from their own design. This entry was posted in Crafts, Family Crafts, Kid's Crafts, Needlearts, Sewing and tagged Family Crafts on January 21, 2014 by Stephanie.